Be confident, in who you are when presenting your vision. Arise with authority when walking out your purpose. Take charge with the plan that was created for your vision. 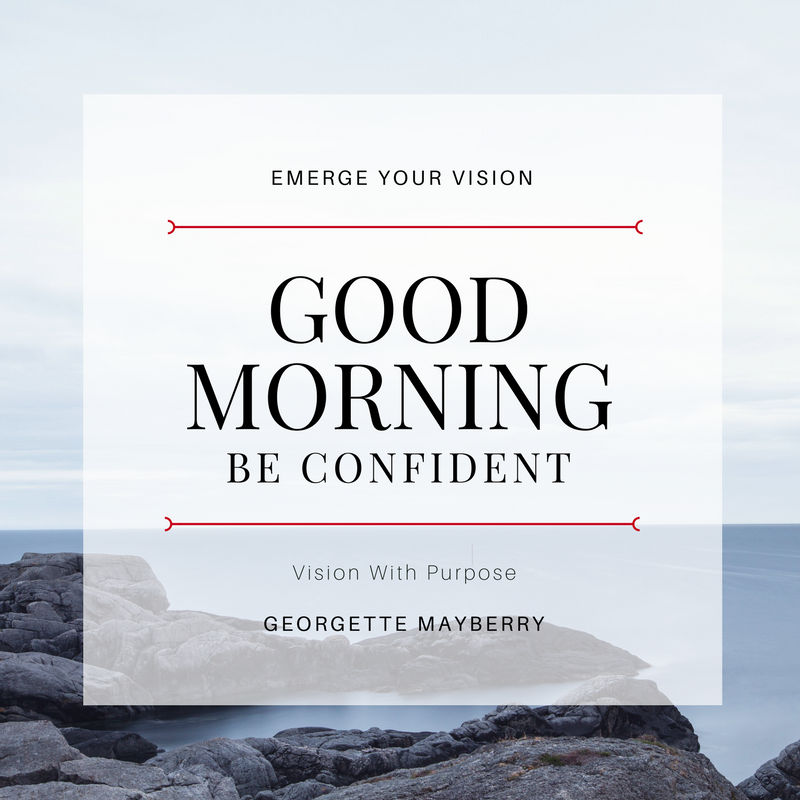 Believe in the purpose that is connected to your vision. Stay confident your vision will change lives. Remember you have a vision with purpose.